Our four elementary schools - East Farms, Noah Wallace, Union School, West District - are each Nationally Recognized Blue Ribbon Schools and consistently rank among the top performers on the Connecticut Mastery Tests. The average class size is 20 students per teacher. Our elementary program provides all children with a strong foundation in reading, writing, mathematics, social studies and science. 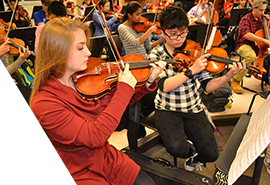 All students receive instruction in the fine and performing arts. 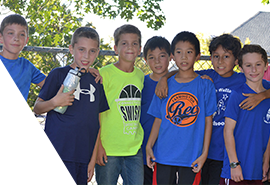 Each elementary school provides a rich and inviting learning environment within the context of a very supportive school community. 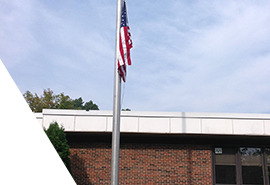 West Woods Upper Elementary School opened in 2002 and serves approximately 700 students in grades five and six. The state-of-the-art facility supports the mission of West Woods "to challenge all students to meet high academic standards and to help them become responsible and caring community members." 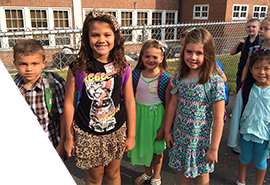 West Woods creates a strong bridge between the elementary schools and the middle school. 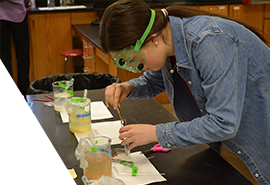 Farmington High School, identified in Newsweek as one of the top 100 high schools in the country, is also recognized as one of the top performing high schools in Connecticut with its rich and varied academic and co-curricular offerings. More than 90 percent of our graduates continue on to two- or four-year colleges, 50% with one or more Advanced Placement courses on their transcripts. Our athletic, music, and visual arts programs are also regarded as exceptionally strong.